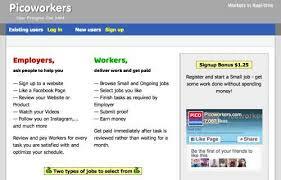 Learning how to make money at home using the internet is easy. But there are some challenges that you need to hurdle such as making traffic to make more money online. One interesting product that comes to my attention is Printly. It is engaged in the affiliate marketing niche which claims to give you useful methods to sell printables effectively for more profits to make. If you wonder is Printly a scam? I also ask the same thing so it is best to take a look on what it can offer in this Printly review. Printly offers a video course that will discuss and teach you the best methods of making money from affiliate marketing. It provides a guide and training course that will teach you how to earn a passive income by simply spending at least 20 minutes of your time a day with the potential income to earn that can reach as much as $1,200 per month. Printly leverages on free traffic that will make you successful even without the need of experience and skills in affiliate marketing. The product is created by Brendan Mace and Ike Paz who made quite a name in the internet. They are both experience internet marketing and opted to offer help not by encouraging people to sell products but by teaching them the best methods of making good traffic for their business in order to gain more exposure and sales. Printly is packed with different features. It has a DIY 30 printables to help you get started on making a sale immediately and by using Printly methods you can make good conversions out of them. Another feature is making a licensing right available for you that entitle you to earn commission by selling Printly to others as your own product. There are also upsells of which you can avail of more features such as a one-on-one coaching with the creators of Printly. It comes with a downsell offer that allows access to their coaching membership site but you will not have the privilege to contact them for personal coaching. The training package was initially priced at $197 but it is sold for a lower price time to time at $14.61 only. Your membership will give you access to different training course videos and learning materials and should you opt to upgrade through its upsells you will have the privilege of having a personal coaching program with the Printly creators. Printly comes with different features and loaded with information that will be most helpful for beginner internet marketers. The training will help you identify the most ideal niche for you and you will learn how to create printables using Printly tools. 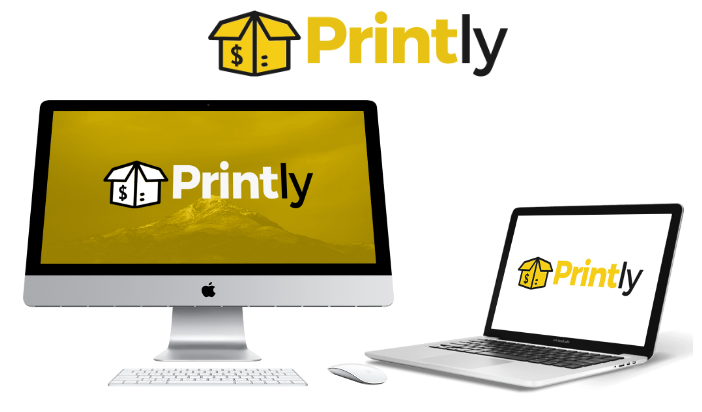 You have two sources of income from using Printly. You can create and sell printables and sell them more profitably using the traffic methods in the product and you can also get a licensing right to sell Printly as your own product and get a high commission for each sale. 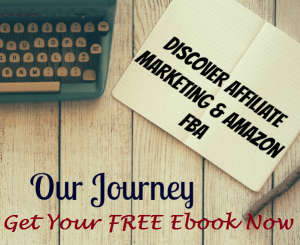 It comes with free traffic software that will make your sales easier and more effective with the less effort to make. The sales page of the product also provides more realistic income statement and not overly hyped like the other internet marketing courses online. Perhaps one of the annoying parts of subscribing to Printly is the upsells. They will really force you into availing the same. Since the product only provides a video course there is not much negative impact on using the product except for the additional costs you might incur should you opt to sign up for the upsells from $37 for the upsell 1 reaching up to $197 for the upsell 4. Printly is good for internet and affiliate marketers. It is also helpful to others who might want to learn how to boost their business using traffic marketing. The training tools and videos are also easy to learn making it ideal for newbies in the industry. 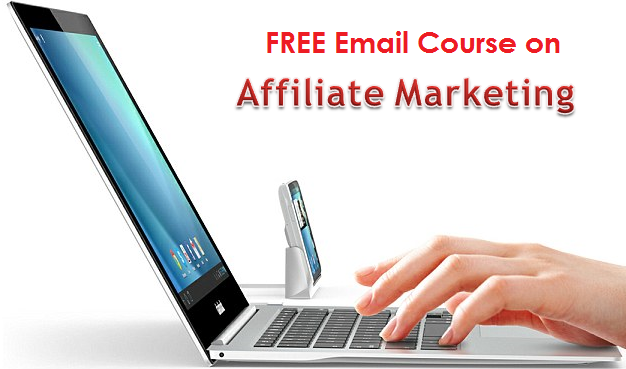 The tools and trainings available are very useful as it introduce efficient methods in affiliate marketing. The training materials are mostly on videos which provide a step by step guide about traffic marketing methods and creating the most effective printables to sell. The methods and ideas provided by the creator of Printly are very easy to follow since they are uncomplicated. However, you need to give time and effort to learn by finishing the course for best result. Printly provides customer support through email inquiries. If you get the upsell that will provide you access to contact the creators themselves, you will enjoy the privilege of getting personal coaching from them. Is Printly a scam? Obviously it is not. It provides a training course full of informative methods of gaining more traffic for your affiliate business. It is more interesting as the product itself does not require you to sell its own product but teaches you how to make your own printables to sell. However, as much as they want to make it sound that it is easy to earn a profit by using their system, always remember that you are required to exert the effort to learn and finish the video training course in order to be more effective online marketer. Hey, thank you for sharing this useful tips with us.